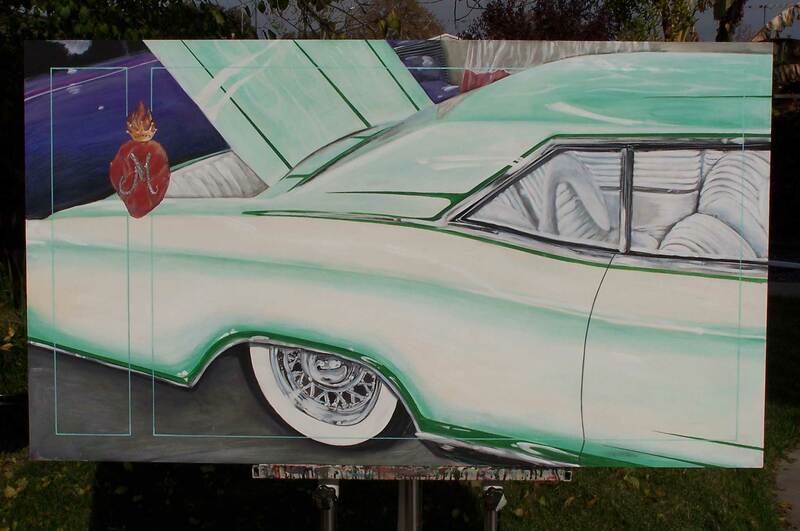 Whereas historians chronicle the past, artists capture it. 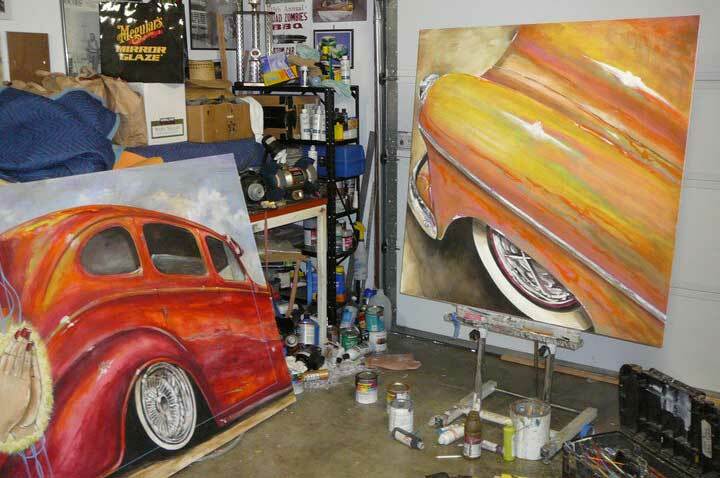 Through art we are able to depict moments of the past while studying style and design, and even if the intentions of the artist may be completely opposite of what we interpret that is exactly what makes art so powerful. 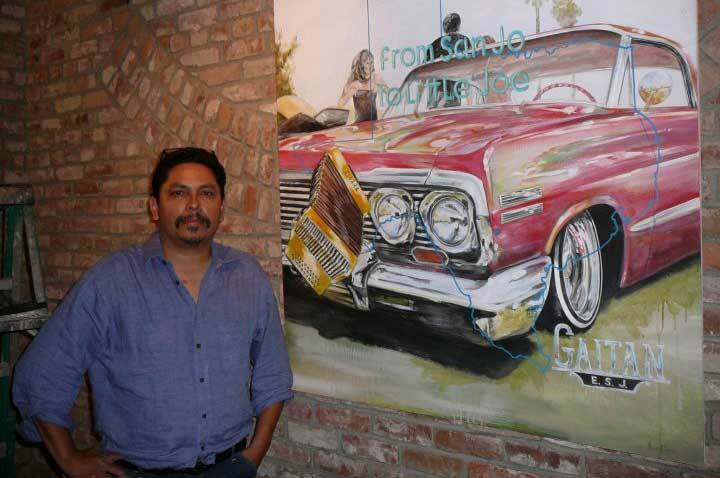 It is a form of communication, a source of expression, and Marcos Gaitan’s work is a prime example of just that. 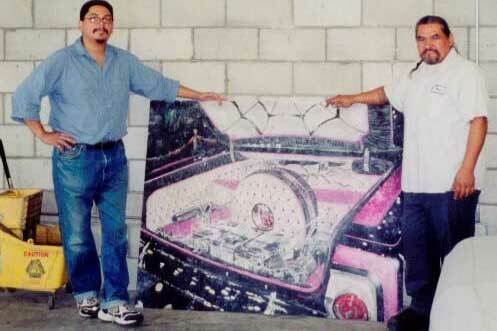 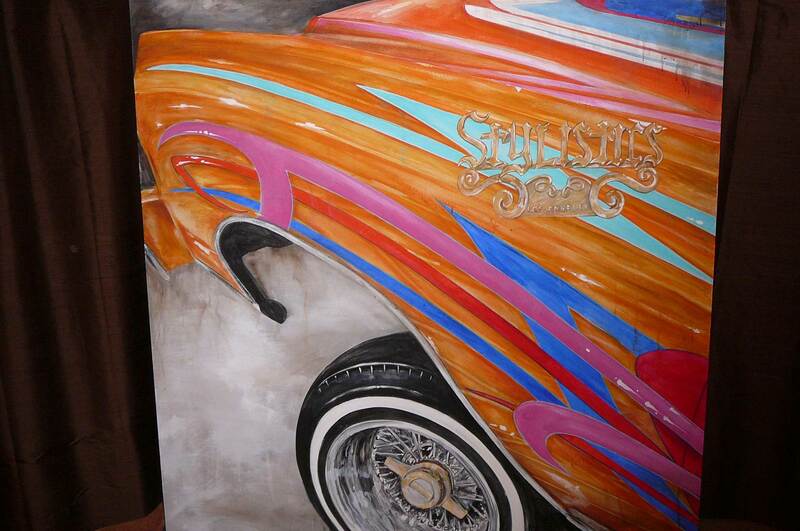 An avid lowrider himself, Marcos has always been fascinated with lowrider culture, and it shows. 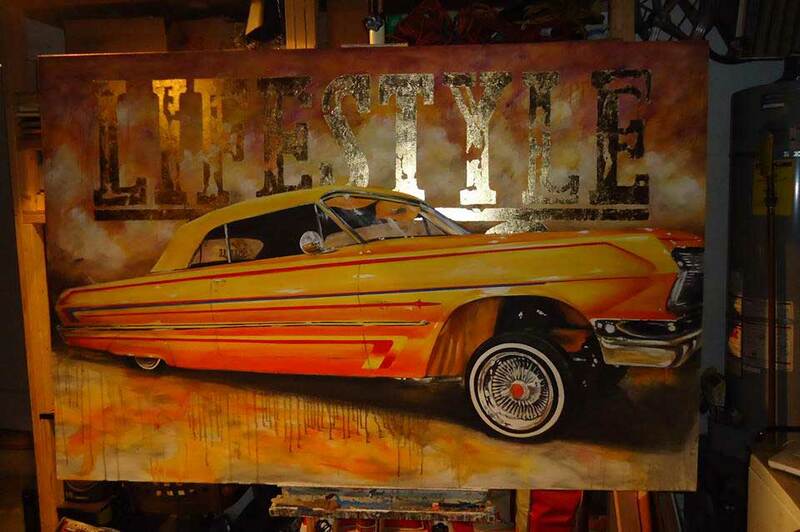 From the details on his very own lowrider to the wooden canvases and wall murals he paints, Marcos is an old-school artist who is powered by the lowrider culture. 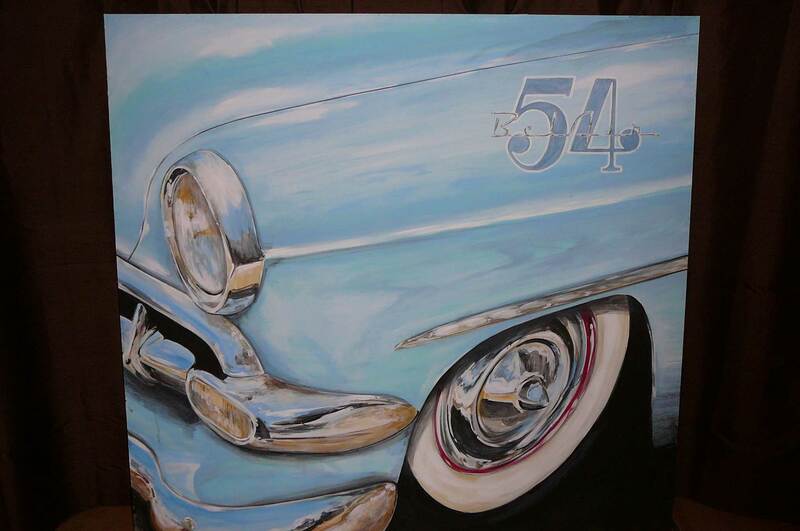 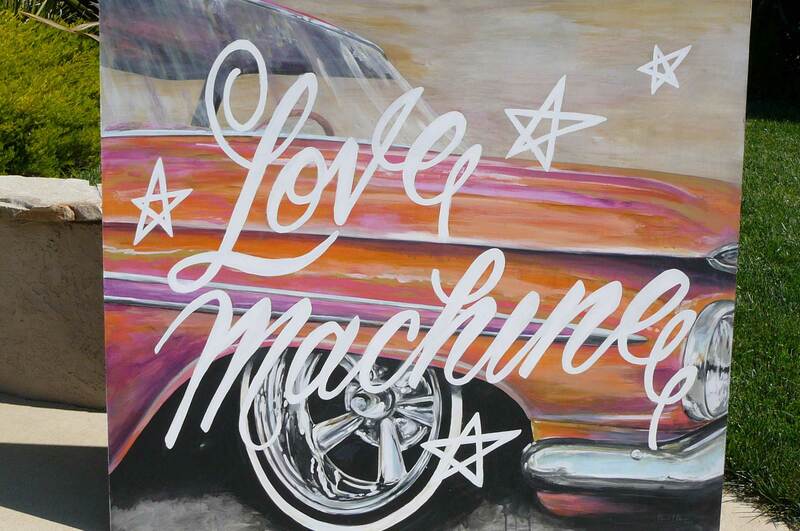 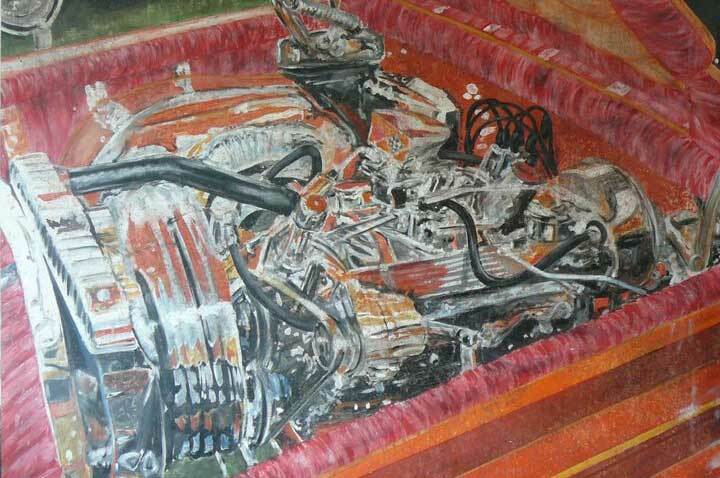 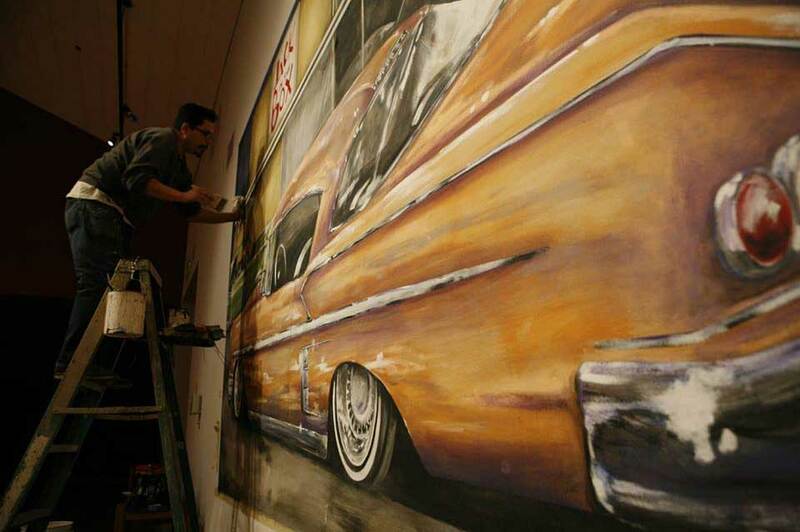 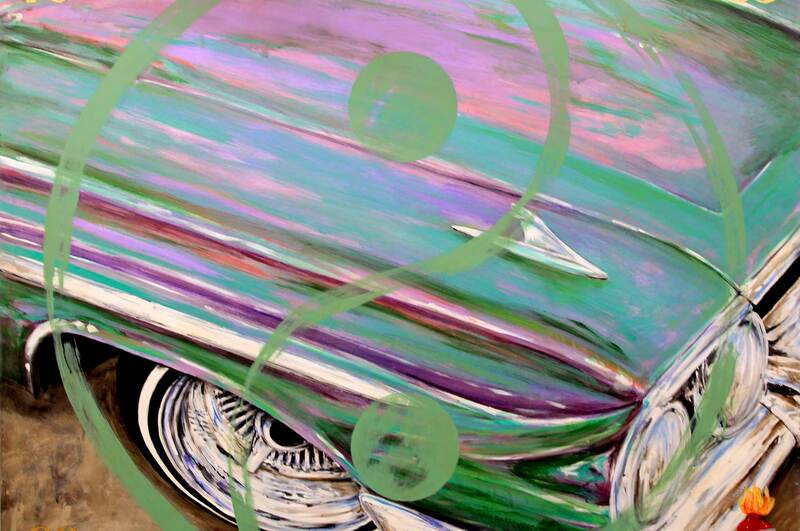 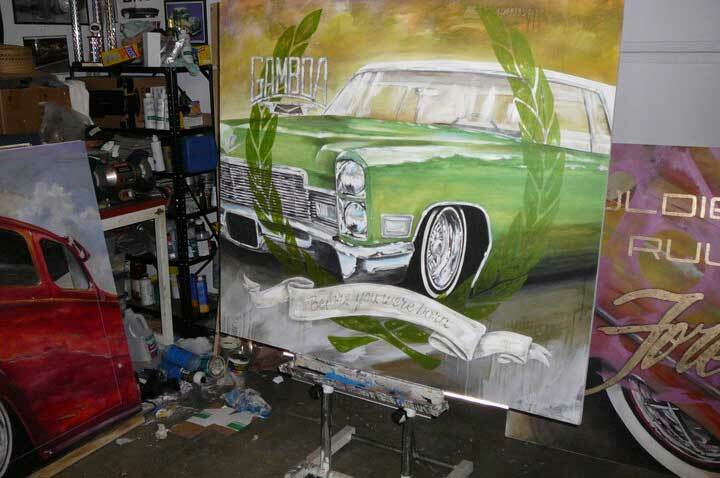 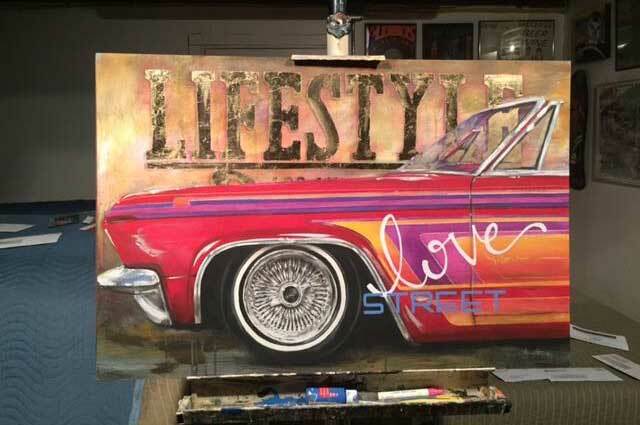 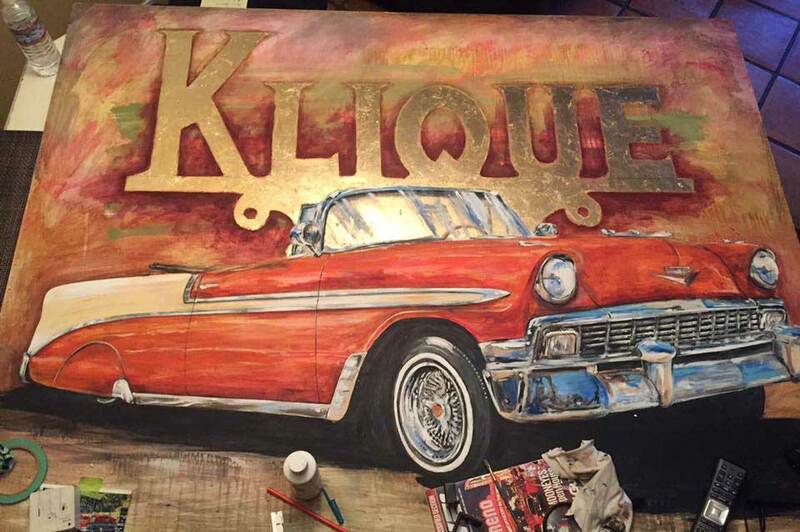 In fact, his experience being around lowriding has undoubtedly left an indelible impression on his artwork. 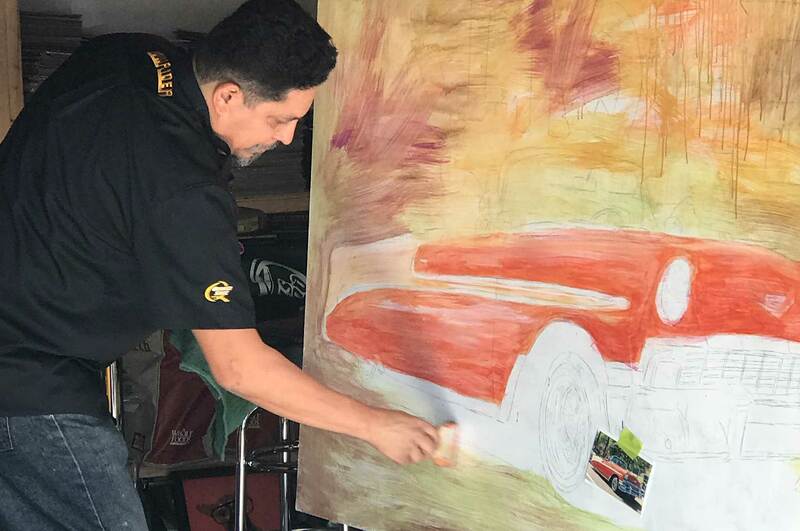 Through each piece Marcos has preserved and immortalized his personal and cultural history, and while his works have been featured in publications and galleries, the purpose of his work is far greater than just decorative pieces. 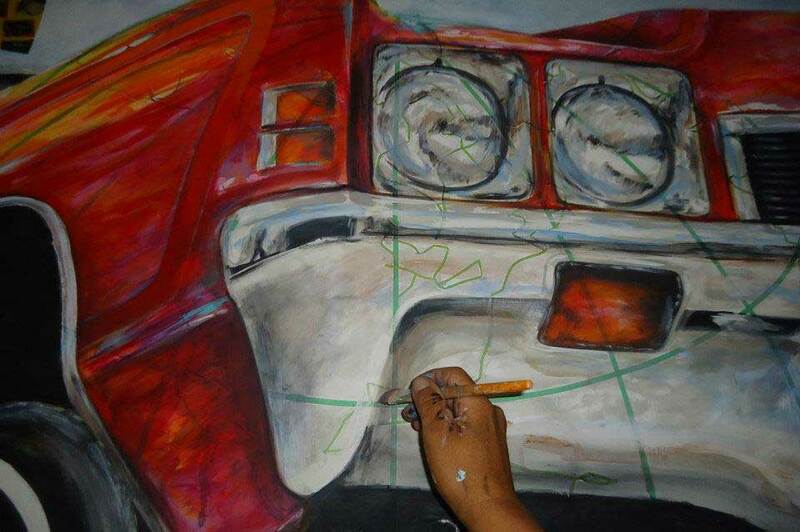 Each canvas is significant in that they are crafted from the soul. 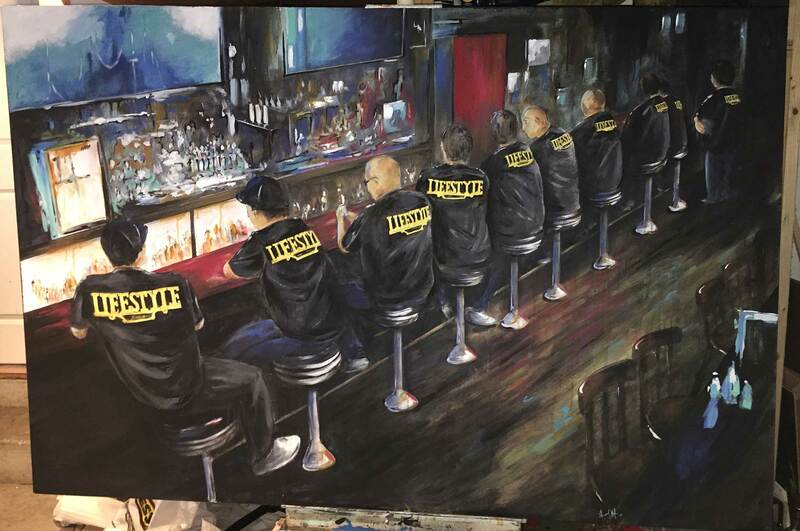 They are positioned for posterity instead of profit and his ability to capture a moment in time is powerful and lasting. 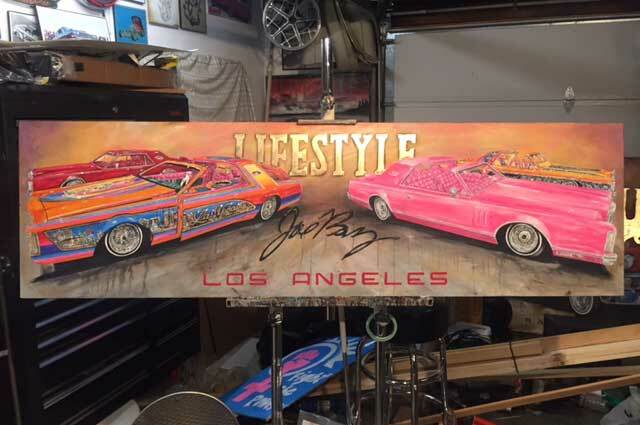 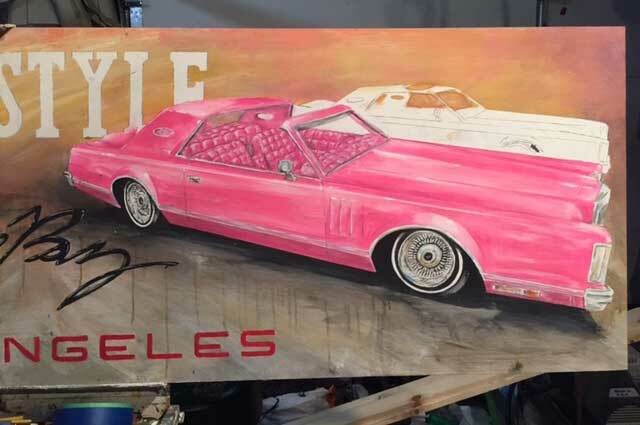 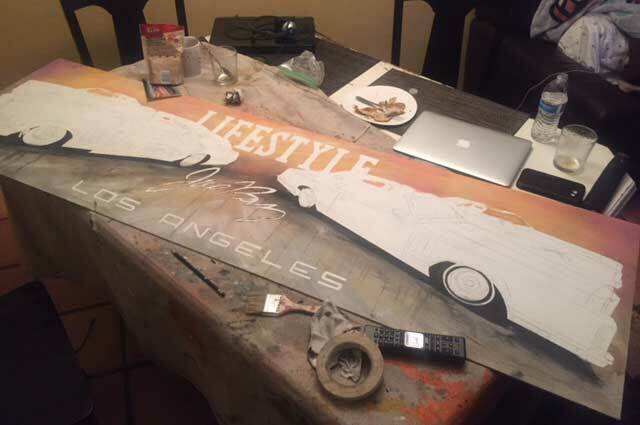 You can view his full story on Lowrider Roll Models, Episode 23, and find out how a once homeless man was able to paint his future and create a legacy one stroke at a time. 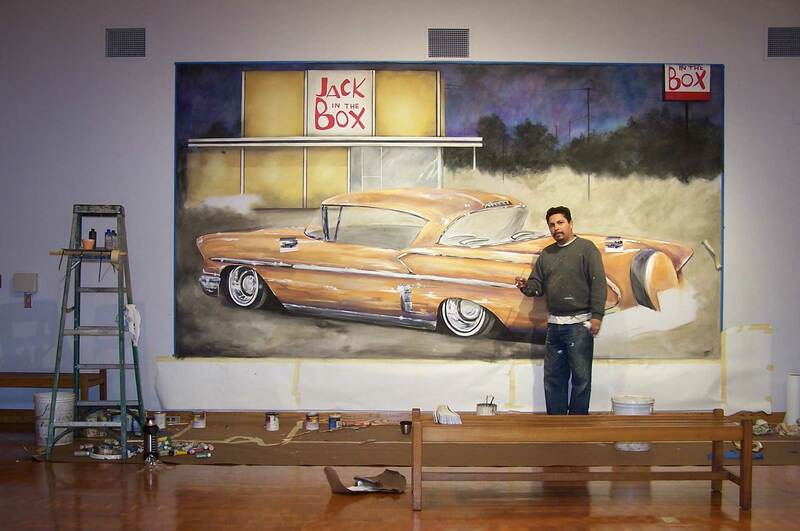 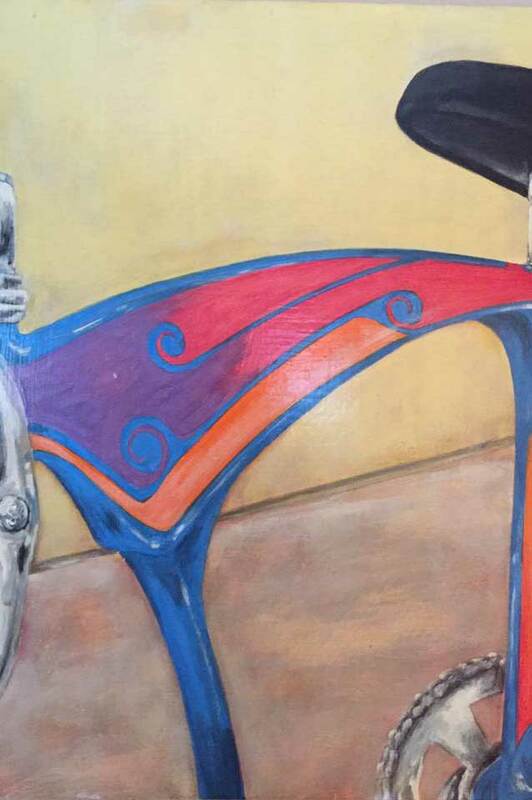 For art acquisitions and exhibitions contact Marcos Gaitan at (408) 578-6052 or hightonecc@yahoo.com.